Make Your Mark with MYX Blend Bar! Our MYXologists are here to help you create your perfect lipstick blends! 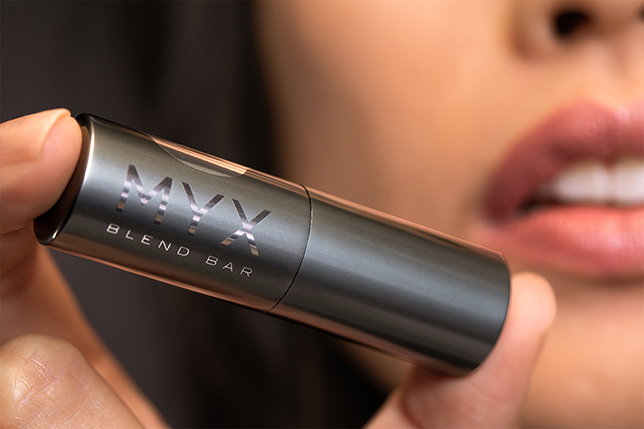 No matter the occasion, MYX Blend Bar has your lips covered! It's time for you to Choose It, MYX It & Make It Yours! You'll start your MYXperience by choosing how many custom blends you'd like to create! Next, choose from 8 distinct styles of lipstick and lip gloss! 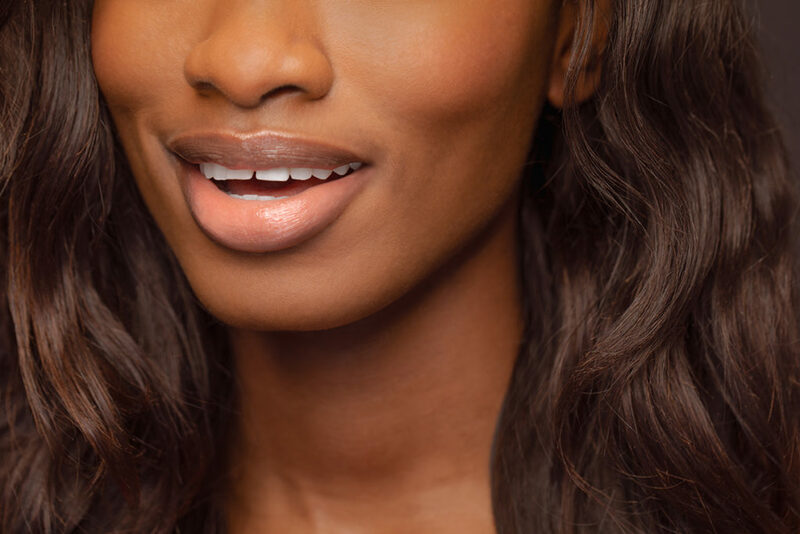 From liquid matte to lip balm, we've got you covered! Once you've selected your style, your MYXologist will help you create a palette of custom shades that compliment your unique skin tone! You can test as many shades as your heart desires and adjust as you go to ensure your signature shade is perfect! Now that you've perfected your signature shade, you can further customize your creation by adding shimmers, glitters, custom fragrances, SPF, vitamins, anti-aging treatments, moisture, shine, and even plumper! Choose from various lipstick mold shapes and even name your shade to truly make it yours. Once you’ve tested your custom creation and approved its awesomeness, your MYXologist will finalize your masterpiece! Come visit us at our new location in West Village or book the MYX Mobile Blend Bar for your next event! We can't wait to MYX with you!